Whether your friends start their career as nurses or they have been working in hospitals for ages, they will welcome any practical gifts for nurses. The problem is we, as gift buyers, have no idea what their job requires. 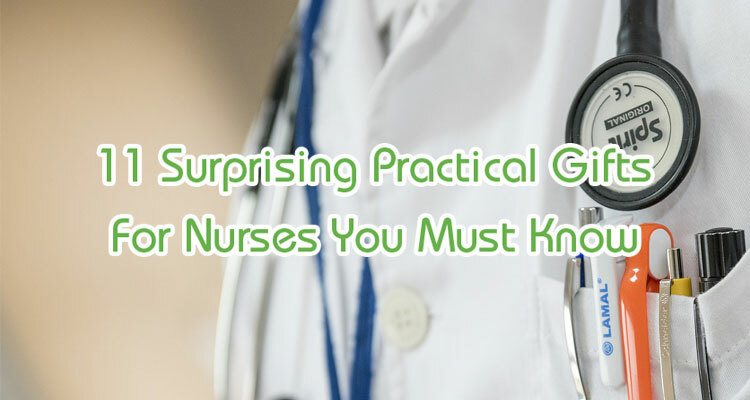 That’s why in this list of 11 surprising gift ideas for nurses, I will list out all the things nurses need and want to have as a present. Let’s have a look and find out which will make your friends happy. A nursing clipboard is a must-have item in hospitals. A nurse without a clipboard is like a farmer without land. In hospitals, things can get messy if essential information isn’t in order. 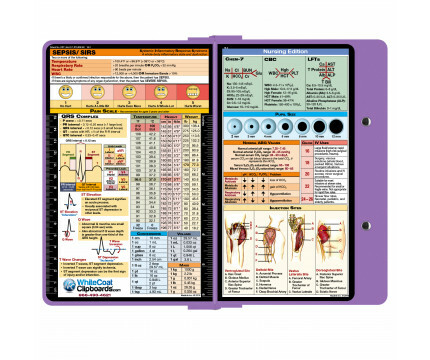 A nursing clipboard ensures that nurses can jot down important notes, keep small items and necessary medical records. Therefore, if you need a gift idea for your nurse friends, nothing is better than a nursing clipboard. Nurses need to write a lot. They need to keep an eye on patients and make sure no small changes escape their observation. They also need to jot down reminders from doctors and their work. Highlighter Pens, therefore, are an excellent gift for them. 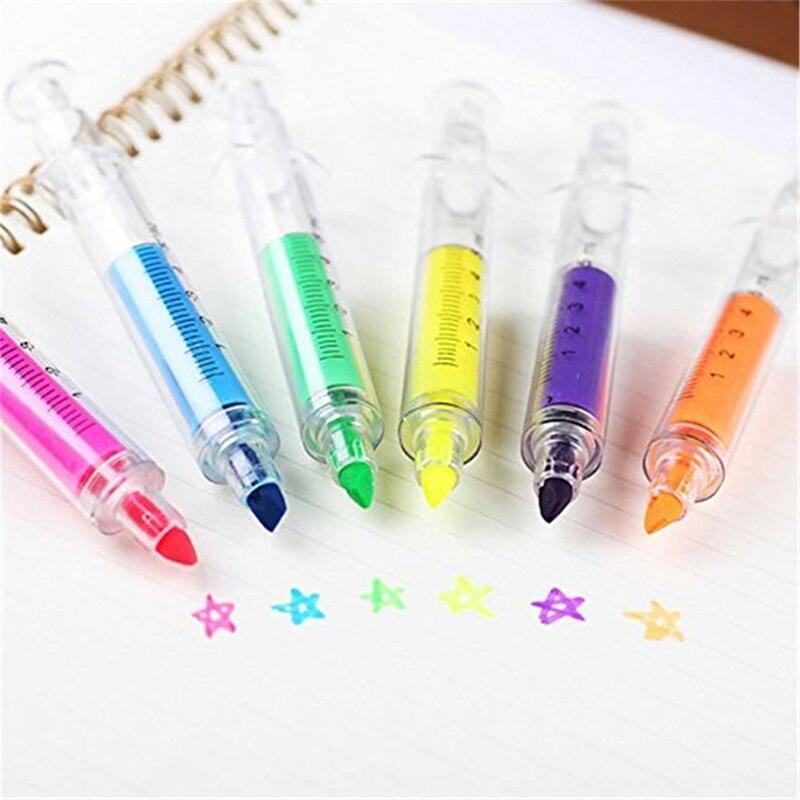 The pens can help draw readers attention to a specific piece of information. Try to look for pens with syringe shape. They will look more appealing to the receivers. Nurses do more than just keeping patient’s records. They have to be available for the patients, taking care of them, providing medications, and monitoring health conditions of patients. These tasks can’t be done without a proper medical nurse kit. A typical kit consists of a stethoscope, bandage scissors, disposable penlight. Some come with more accessories such as a pouch or organizer. 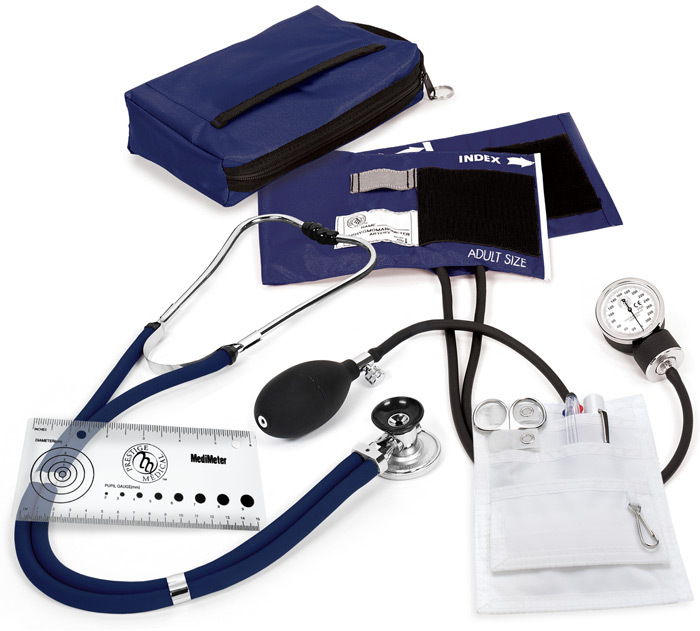 The medical nurse kit will be a surprising gift idea for your friends. Sometimes nurses don’t work in hospitals. They have to work elsewhere with doctors to help patients. In this case, they desperately need emergency meal transport. This item will make sure that they have food once the work is finished. Most meal transport bag features foam-insulated lining that retains heat. It is suitable for both cold and hot food. Working in hospitals is undoubtedly stressful. Nurses have to work long hour and deal with grumpy patients. This job requires both patience and compassion. However, not everyone can handle demanding things all the time. A cup of coffee or tea will be a mental relief for nurses. 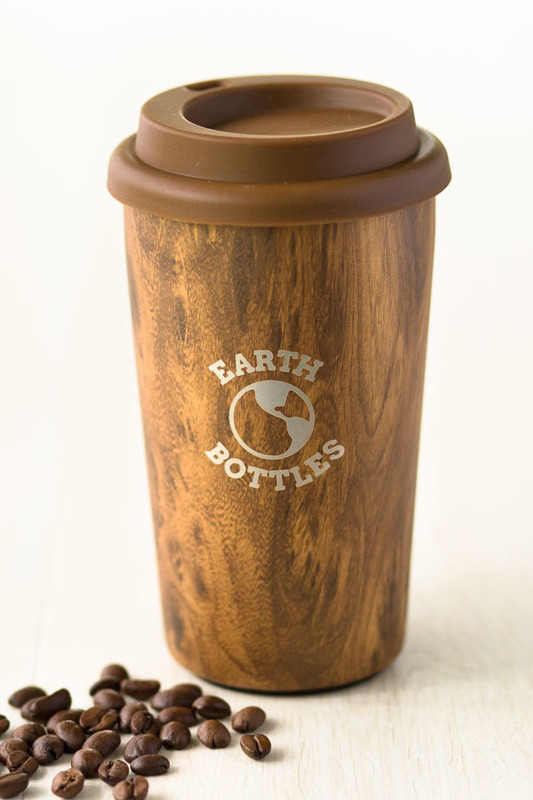 As a result, a cute cup will make a great gift. You should choose a mug with a relaxing quote. Nurses certainly don’t want anything to remind them of their stressful tasks. What’s more, the color of the cup is also essential. Nurses dress in white and work in an environment where the white color is dominant. If you want to give them anything, avoid this color. Buy some strong colors like red or color. Or you can ask your friends what their preference is. T-shirts don’t seem to be a useful gift for nurses. However, if you come to think of it, shirts are a great gift idea – something that a nurse wishes to have. Nurses are busy. It is a fact. It is a wonder if they can find time to go shopping, buy new clothes and accessories. Nice t-shirts are probably what they want but are unable to find time to buy some. 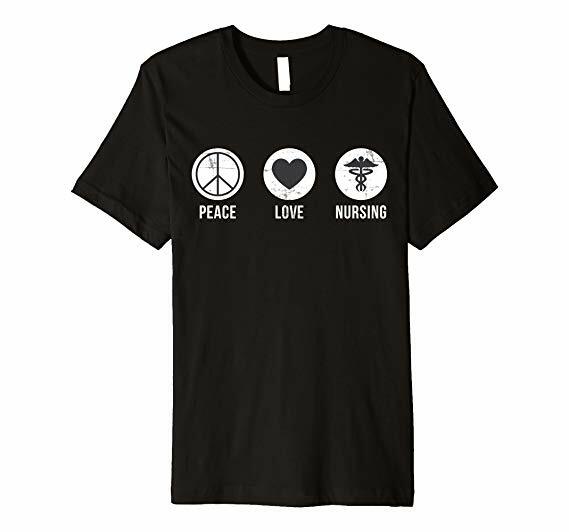 For nurses, any kind of shirts is excellent. It could relate to their work or not. It could be a plain shirt or one with a funny quote. You should focus on the color instead. Make sure that you buy shirts with their favorite color. Another practical gift for nurses is an EKG ruler. So what is an EKG ruler? Nurses need to know the patient’s pulse and heart rate. For us, there is no difference between these two terms. However, according to medical terms, heart rate is something we can see, while pulse can only be felt. EKG rulers allow nurses and doctors to keep track with patients’ heart rate and pulse. Some models even enable them to read many variations of the rating and help to determine the patients’ health condition. If there is anything you want to buy for your friends, this is it. A highly versatile tool for nurses and doctors! Nurses need to remember a lot of things. That’s why it is no surprise that they can be forgetful sometimes. It is quite critical if they fail to recognize crucial information related to their daily tasks. 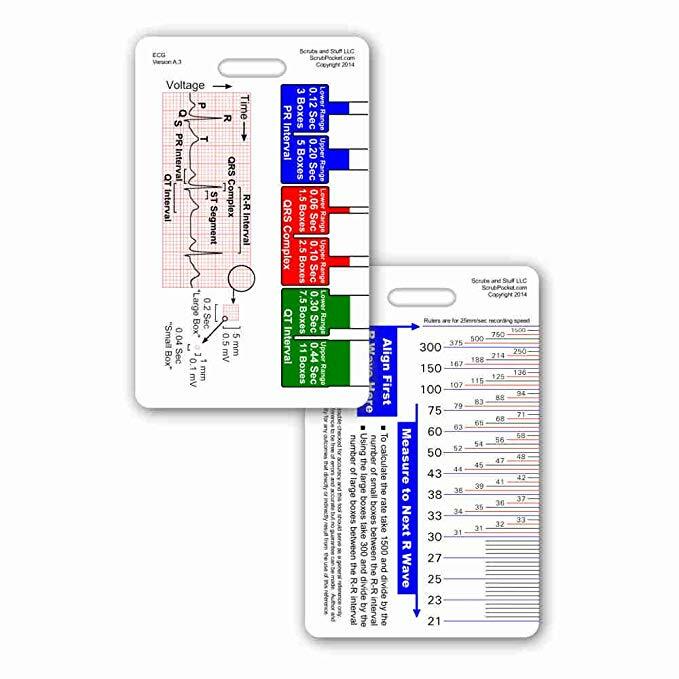 Acid-Base, Fluids, & Electrolytes pocket card set, therefore, a perfect gift for nurses, especially those who start their job. The collection includes information on acid-base balance, fluids, and electrolytes. It is small and cleanable with a wet tablecloth. Nurses can use it while they are on duties to check essential information. Undoubtedly your friends will be grateful to receive this fantastic gift set. A medial math guide may not be an excellent idea for experienced nurses who work in hospitals for years. However, if your friends are still nursing students, they certainly want to have one in their pocket. This handy remedial math reference is helpful when it comes to math formulas, measurements. It also includes lots of calculations, equivalents, rates and so on. One of the nurses’ daily task is to perform nursing rounds when they have a look at the patients, and see if their health condition changes. During the rounds, they need to bring a lot of things to respond quickly to any unexpected situations. It would be much easier if they have a pocket organizer kit. 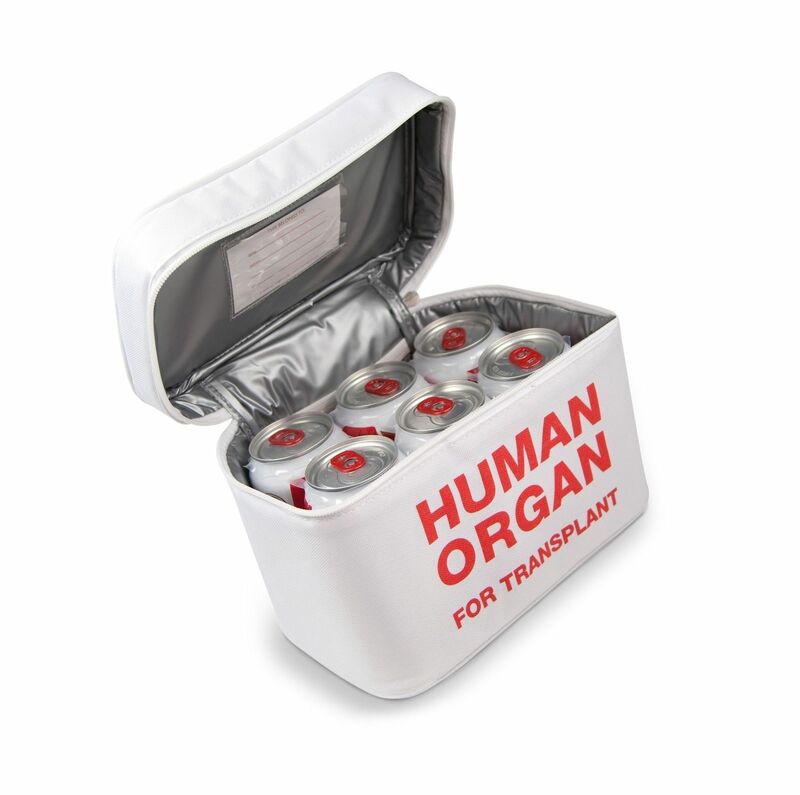 This item is a must-have item for any nurses. It offers different pockets to separate different tools. It also comes with trauma scissors, penlight, and pens. 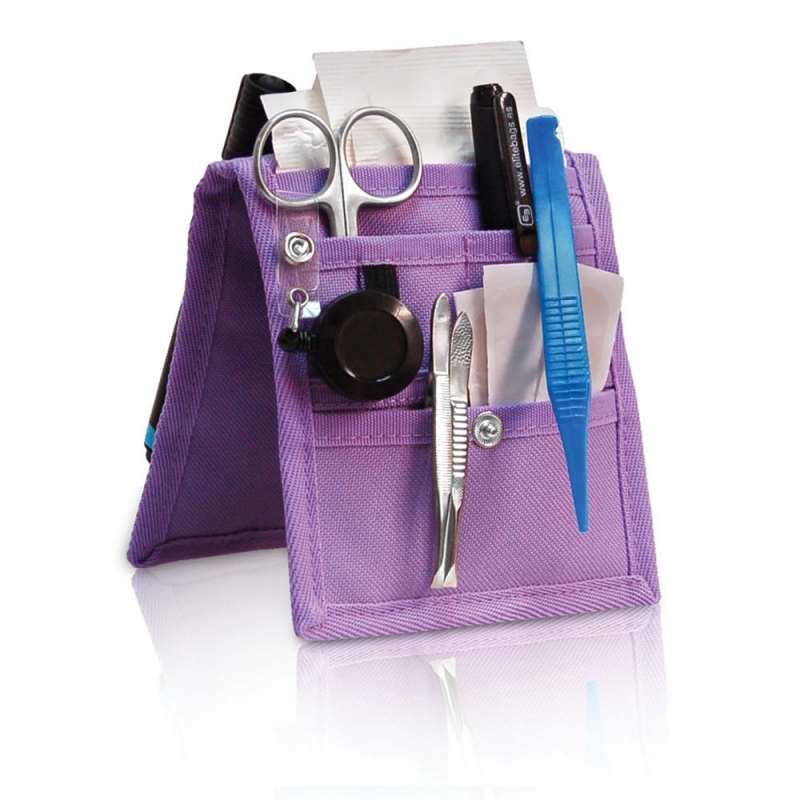 Get your friends one of these organizers kits and see how your friends gladly accept it. In hospitals, everything needs to be professional, even applying bandages. 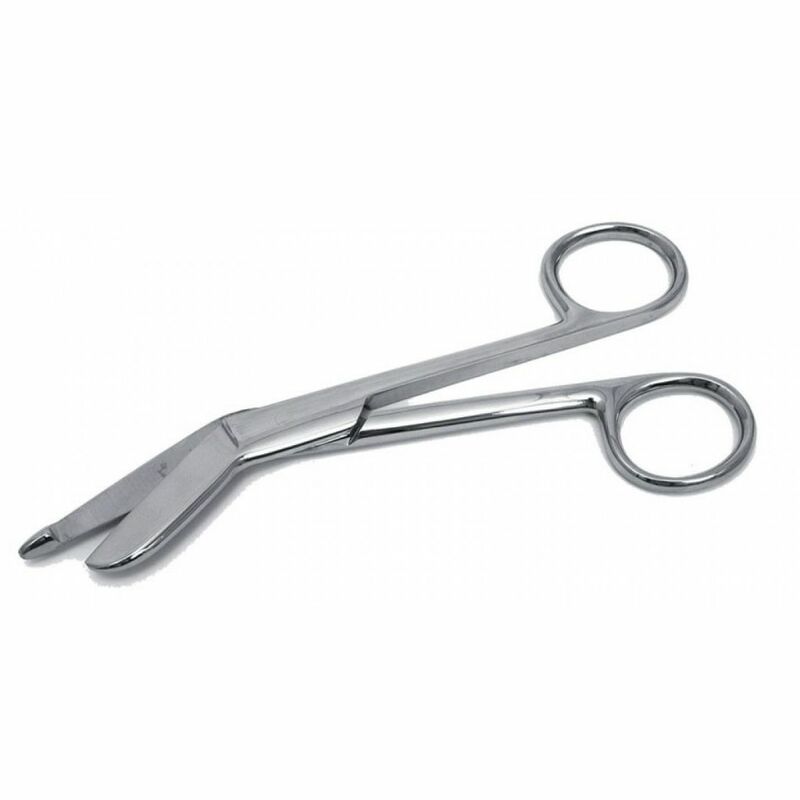 Nurses need a pair of bandage scissors for various purposes. They need it for cutting not only bandages but also clothing and gauze. A pair of scissors should allow nurses to cut quick. It also needs to stay durable for an extended period. That said, bandage scissors are an excellent gift for nurses. I believe the list 11 practical gifts for nurses is an essential guide for anyone who wants to surprise their friends. Who would think that an outsider could know what a nurse needs for his or her job? Surprise your friends!